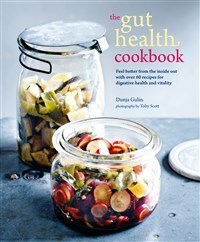 Boost your digestive and immune system with these delicious probiotic recipes that will leave you feeling energised and alert. 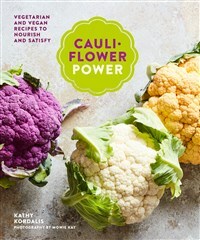 Discover 60 diverse and exciting ways with the mighty but humble cauliflower, from fresh and rustic to elegant and richly spiced, is there anything this wonder-vegetable can’t do? 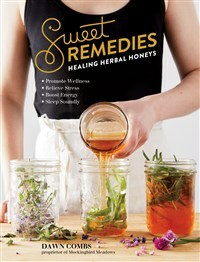 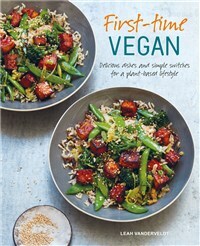 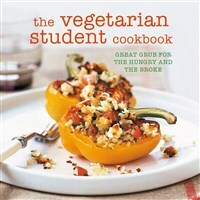 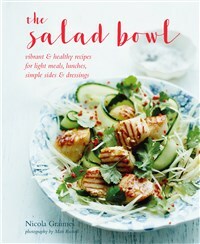 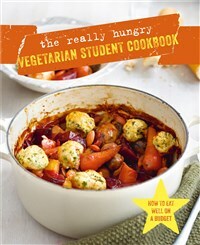 The Vegetarian Student Cookbook will get you through your studies and become more valuable to you than any textbook. 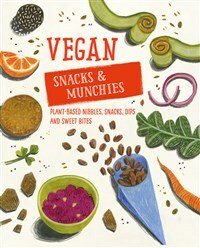 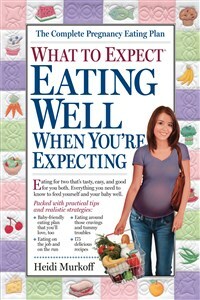 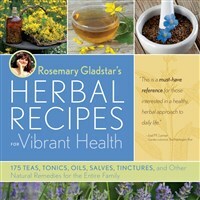 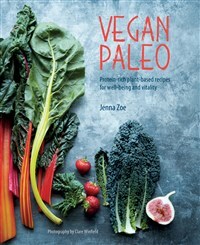 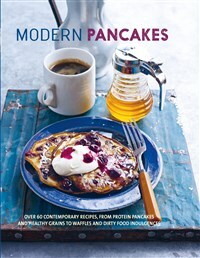 A collection of recipes tailored to suit anyone following a vegan Paleo approach to nutrition and wishing to create clean foods that the body will harness for sustenance, well-being and vitality. 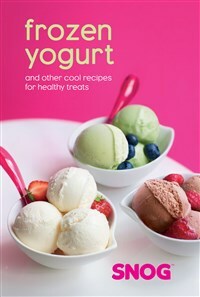 Experience the best of much-loved brand SNOG in your own home with these deliciously healthy recipes for frozen treats, chilled desserts and cool drinks. 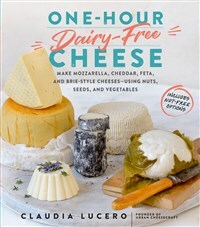 From the author of One-Hour Cheese, more than 30 dairy-free cheese recipes made from easy-to-find ingredients that deliver maximum flavor and rich, creamy textures. 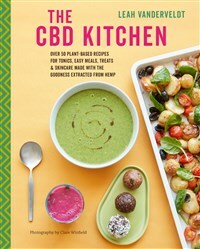 Fresh, healthy and delicious - 65 recipes will inspire you to nourish your body from the inside out with every delicious forkful.